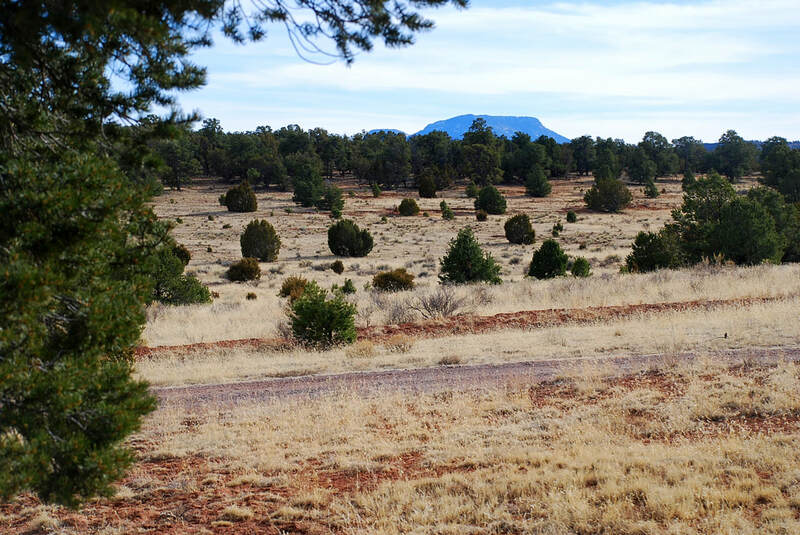 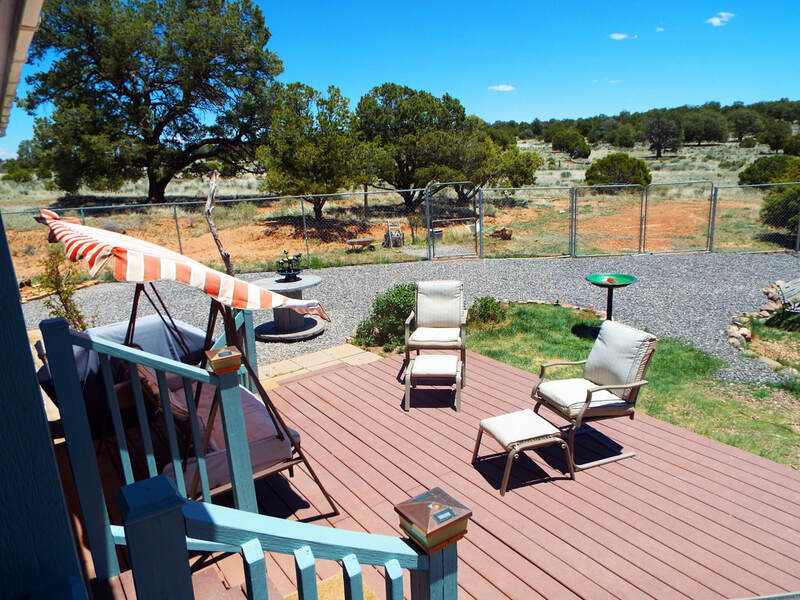 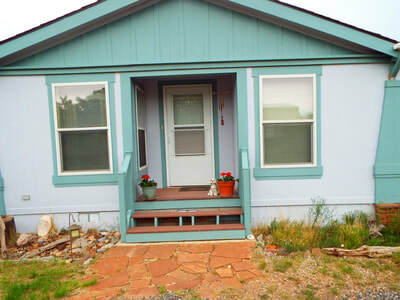 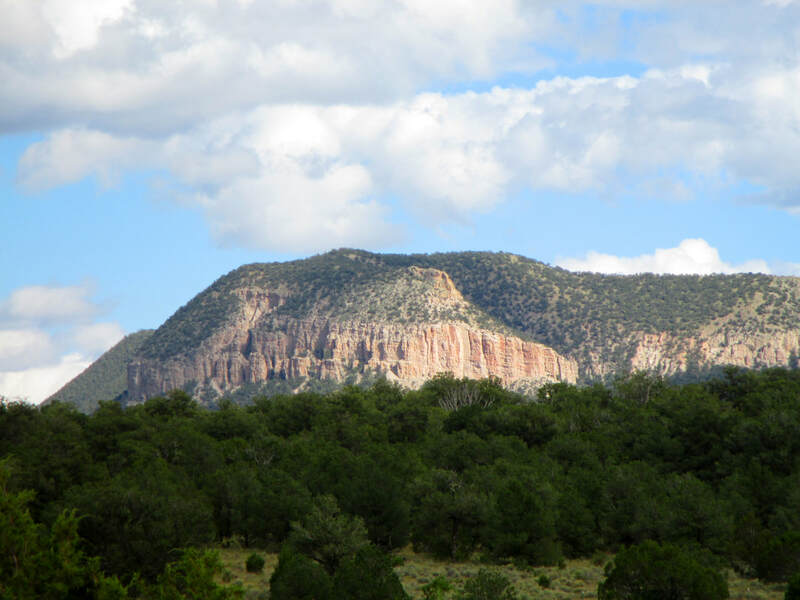 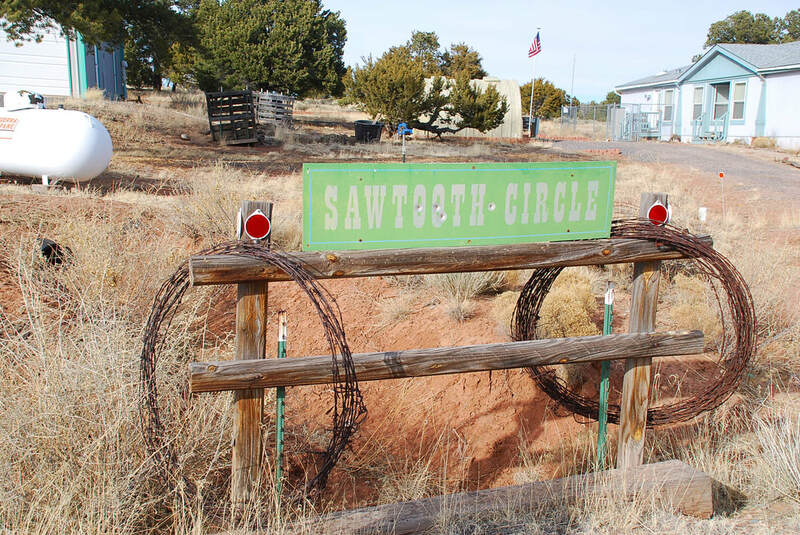 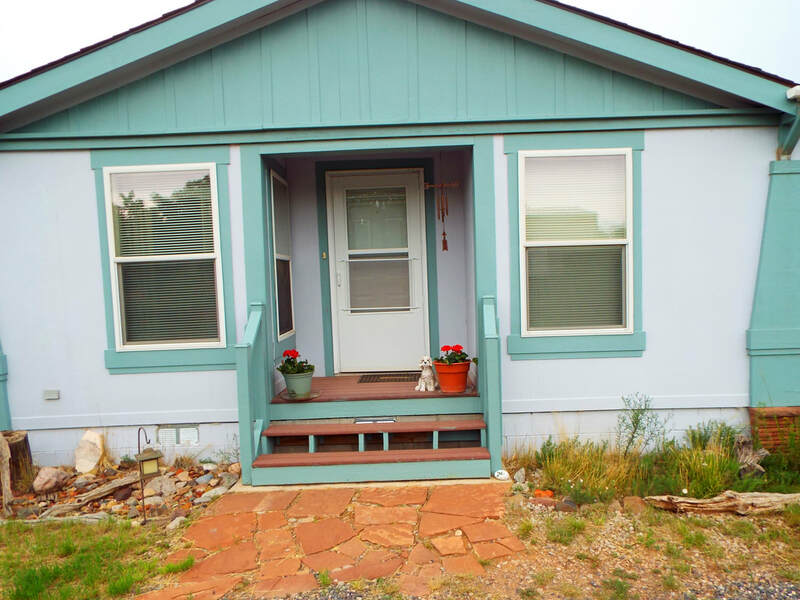 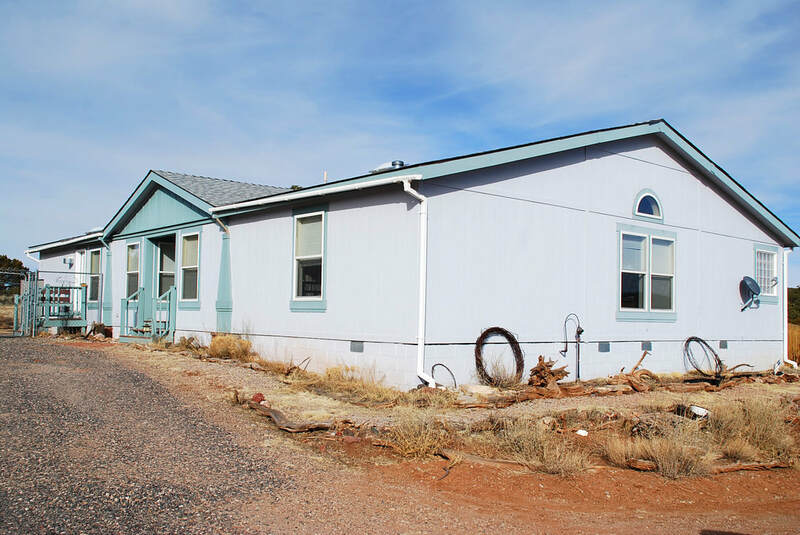 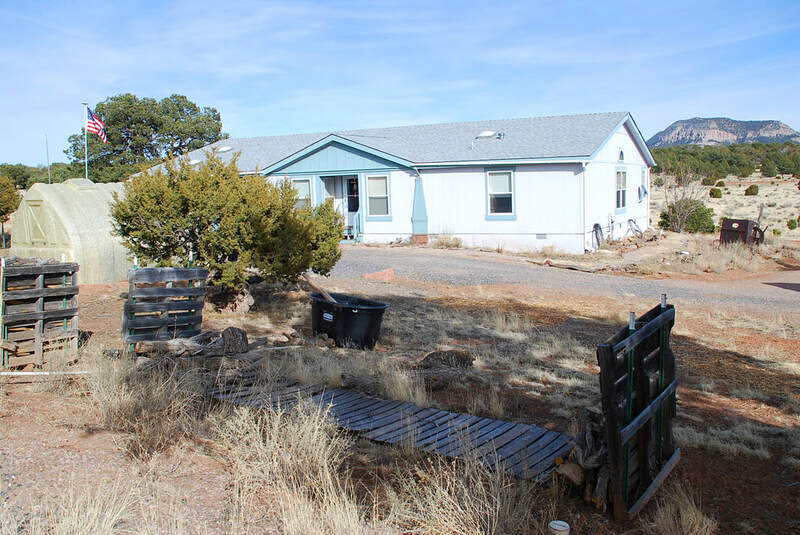 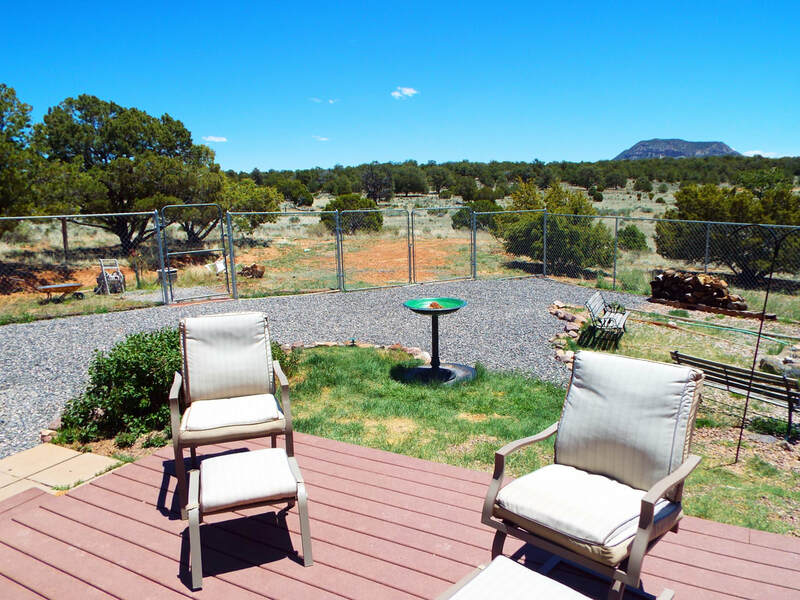 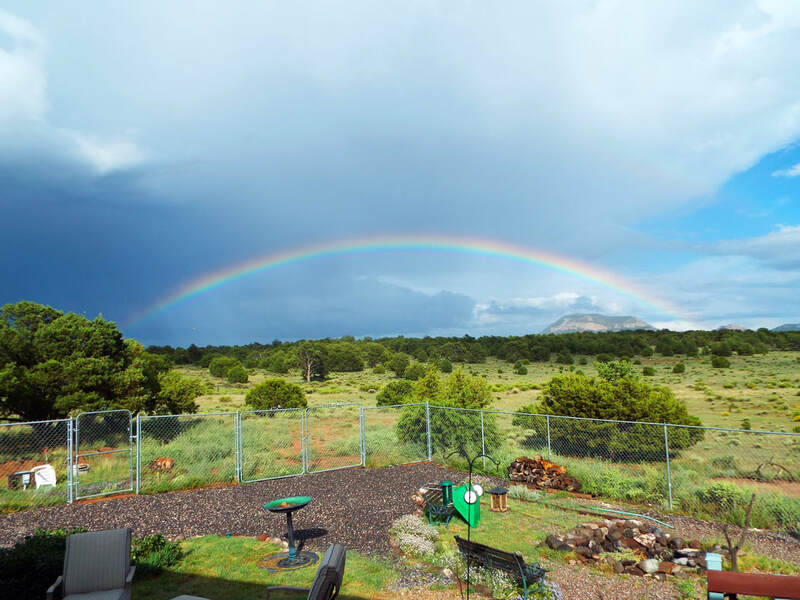 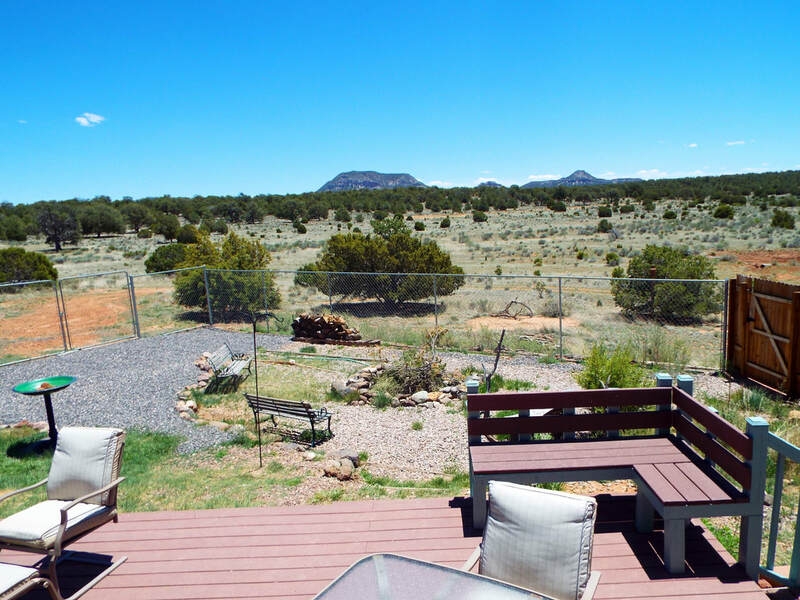 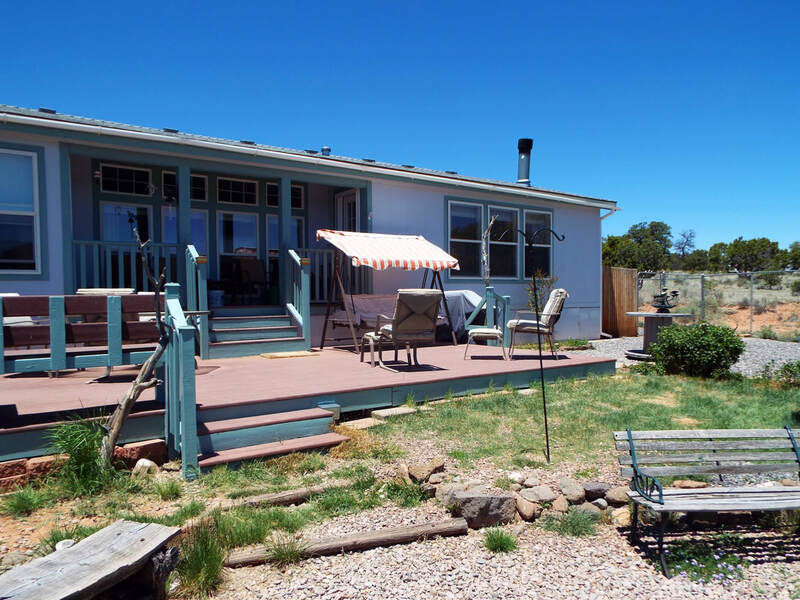 This great home sits on slab and stem wall foundation, and overlooks a gorgeous meadow near the majestic Sawtooth Mountains where elk, deer, and other Southwestern New Mexico wildlife roam. 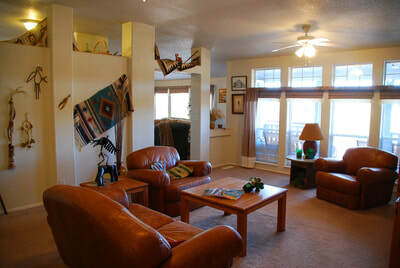 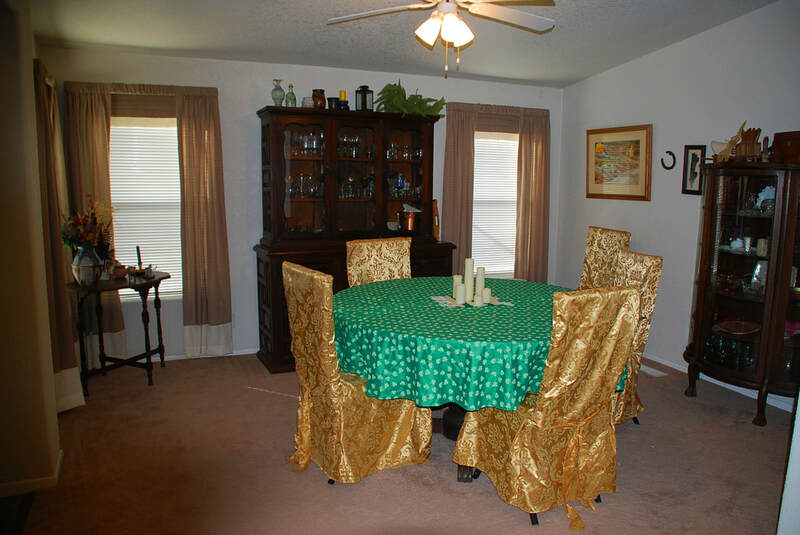 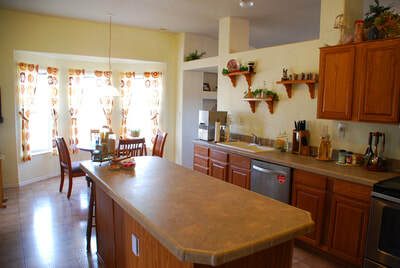 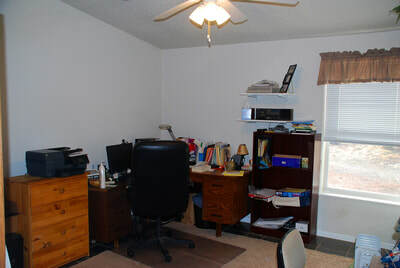 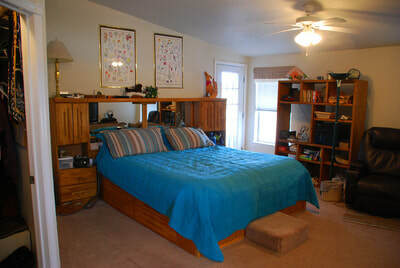 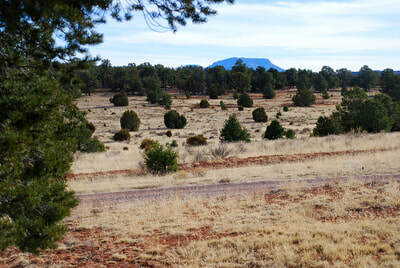 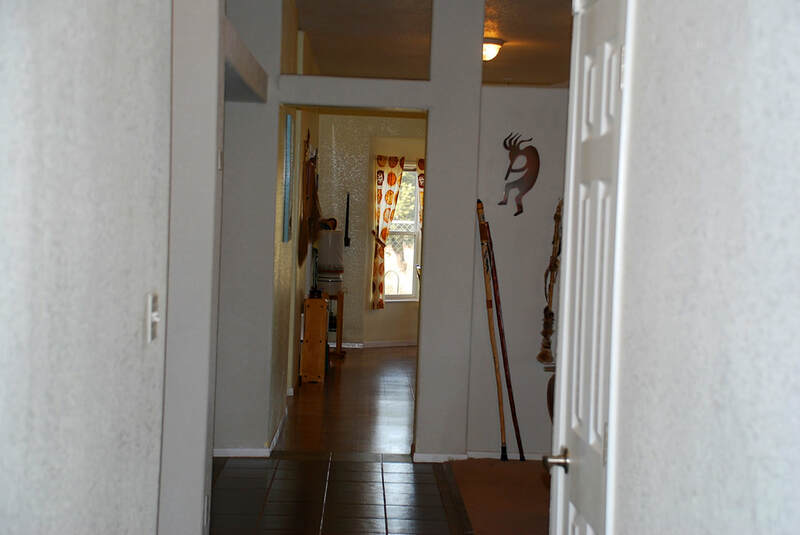 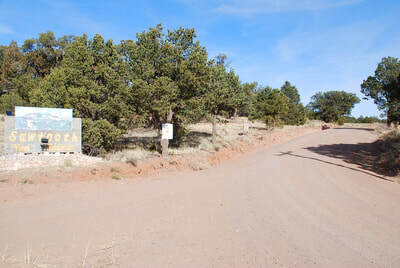 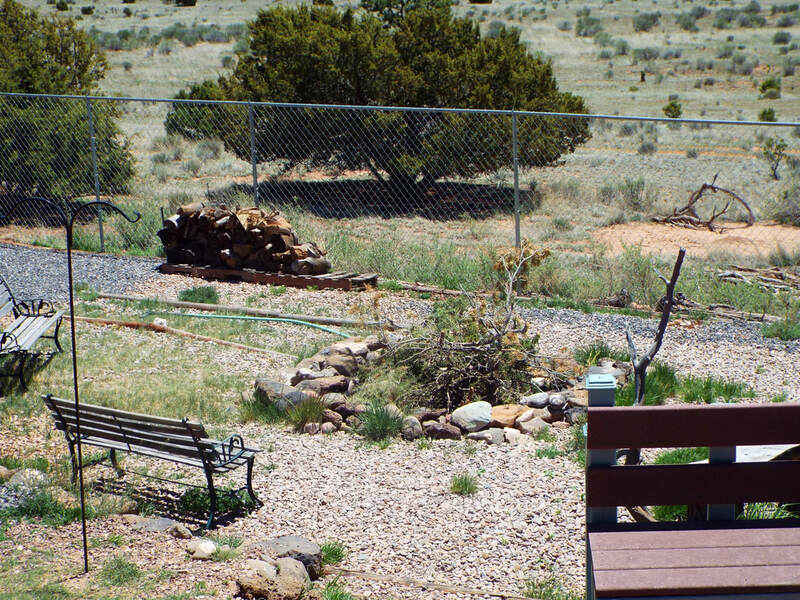 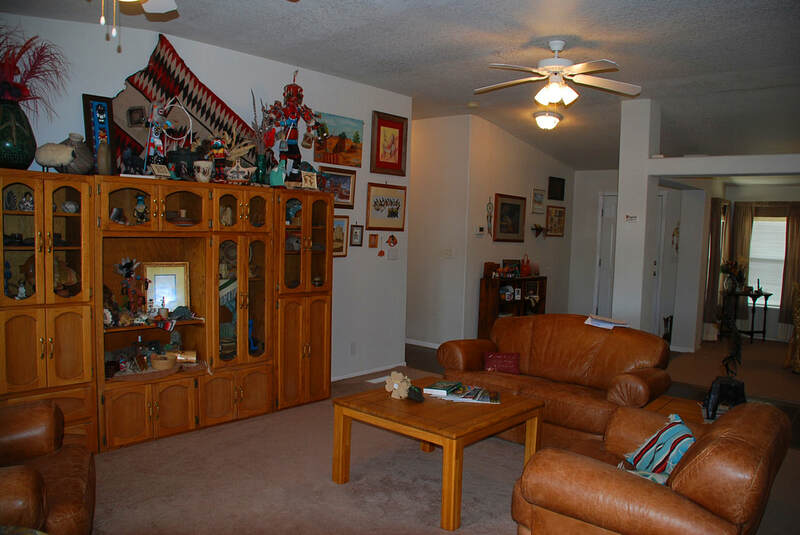 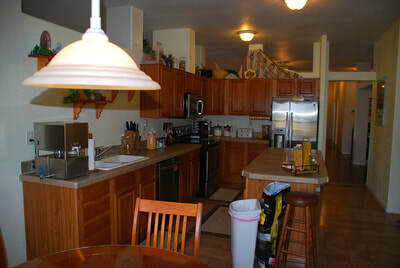 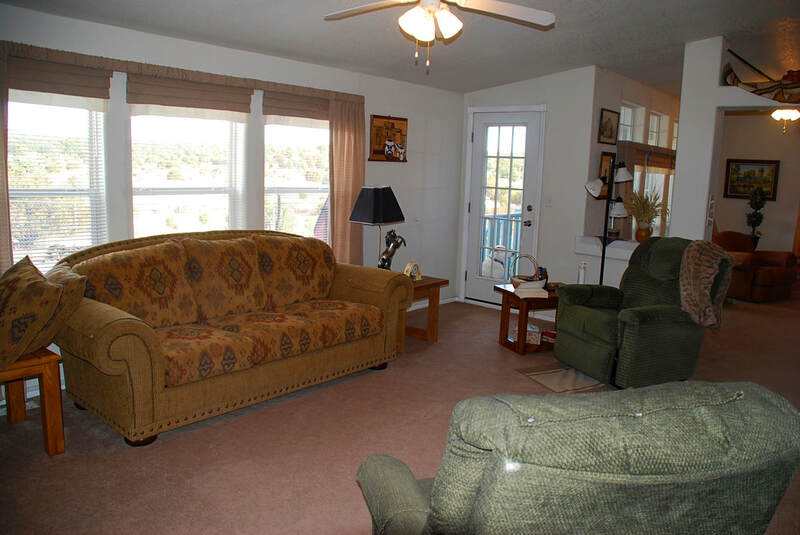 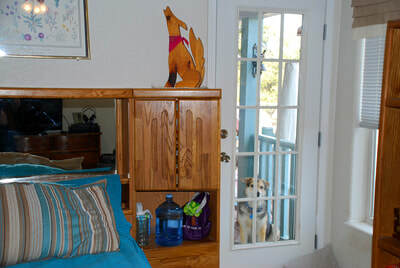 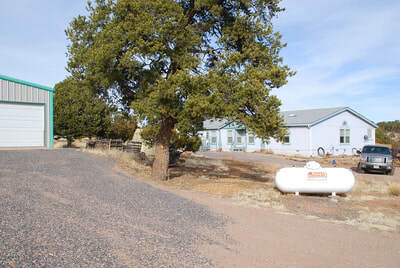 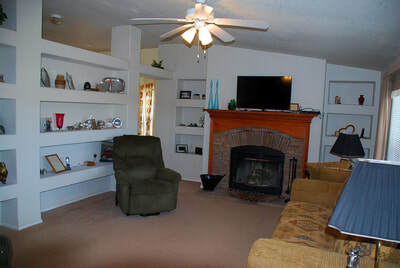 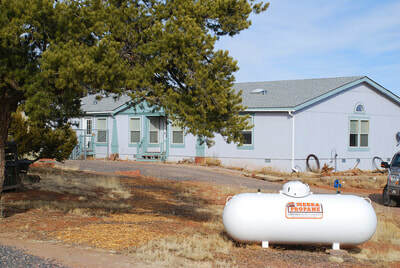 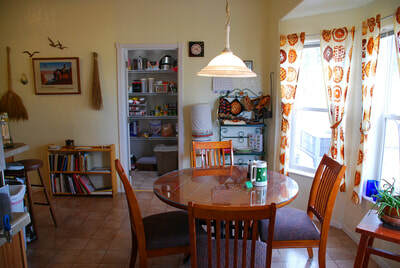 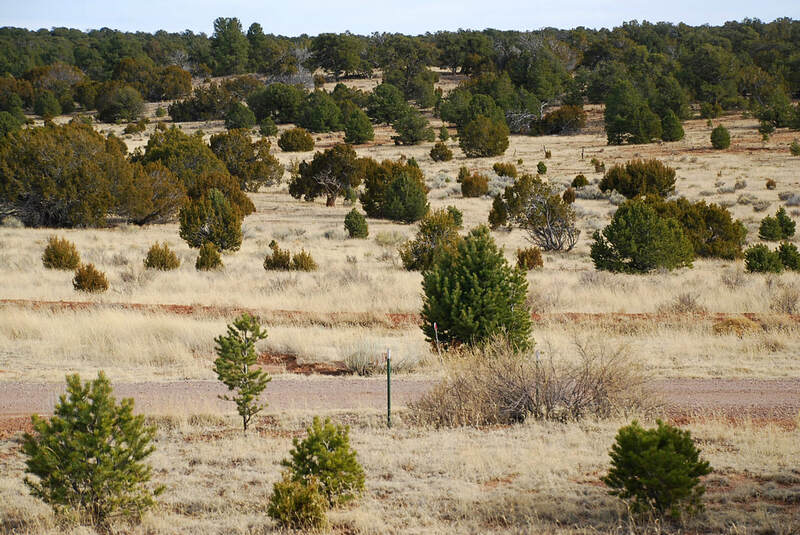 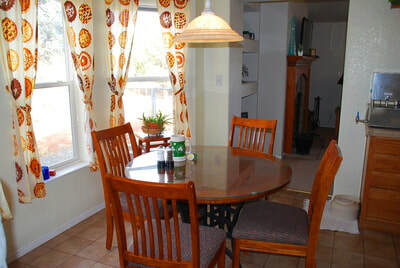 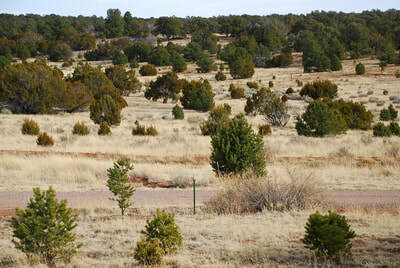 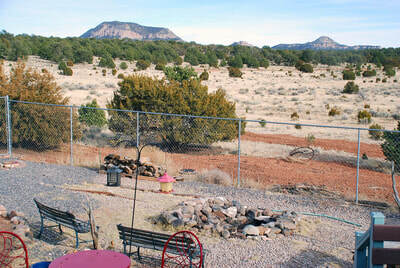 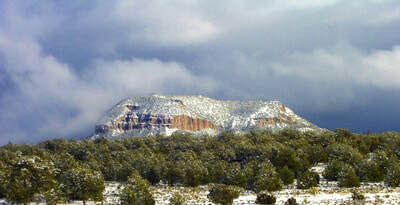 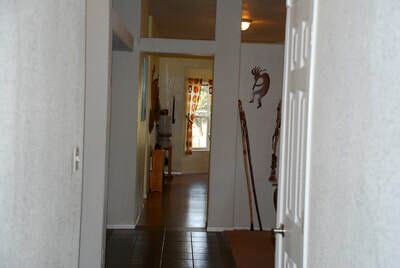 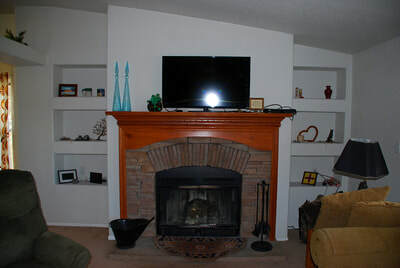 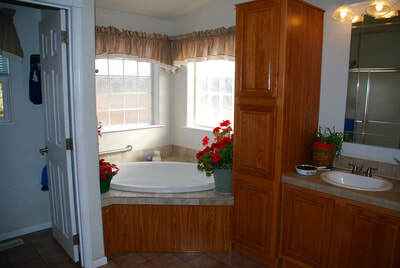 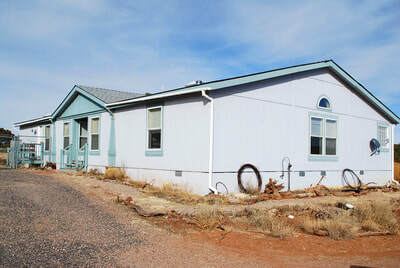 This property affords total privacy with no neighbors in view, and borders a very large ranch. 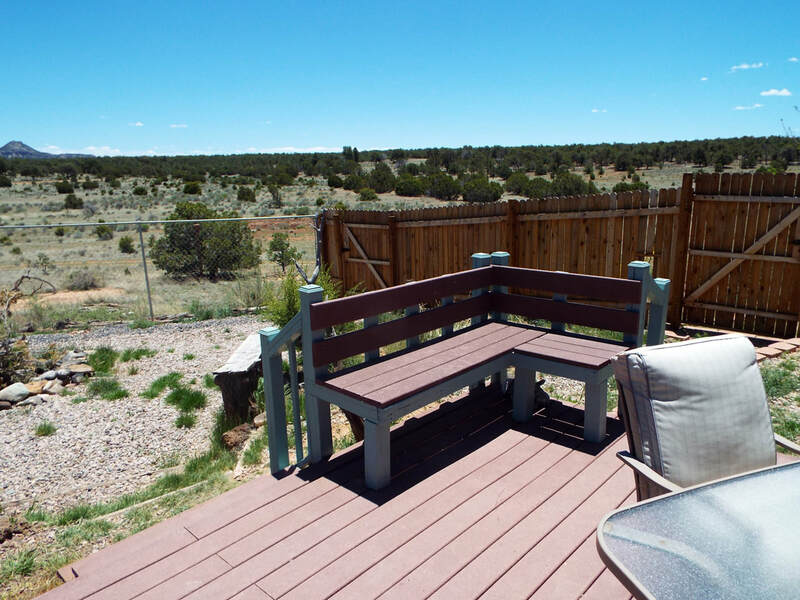 Stargazers: Behind the house in a hill you will have excellent 360 degree views to observe the best night skies known in North America! 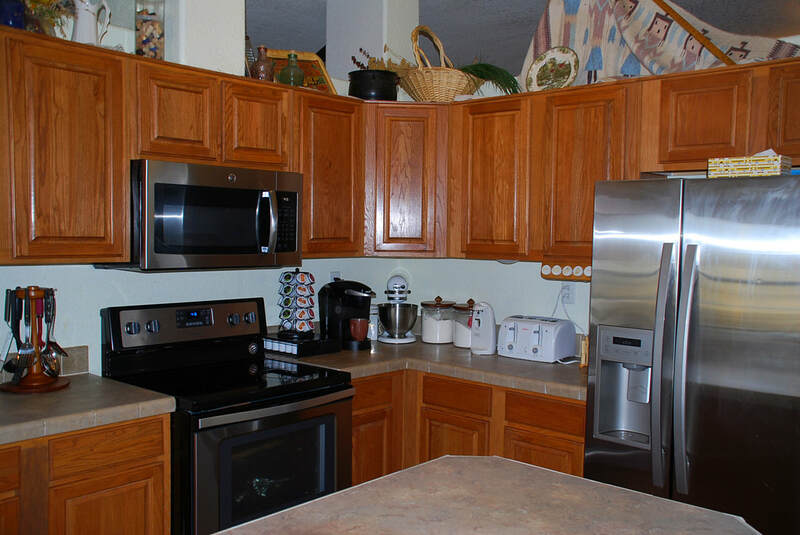 The kitchen has a bright dinette area with views, a preparation island, stainless steel appliances, a walk-in pantry, and the washer, dryer, a second refrigerator and a freezer are located in a utility room which is brightened by a skylight. 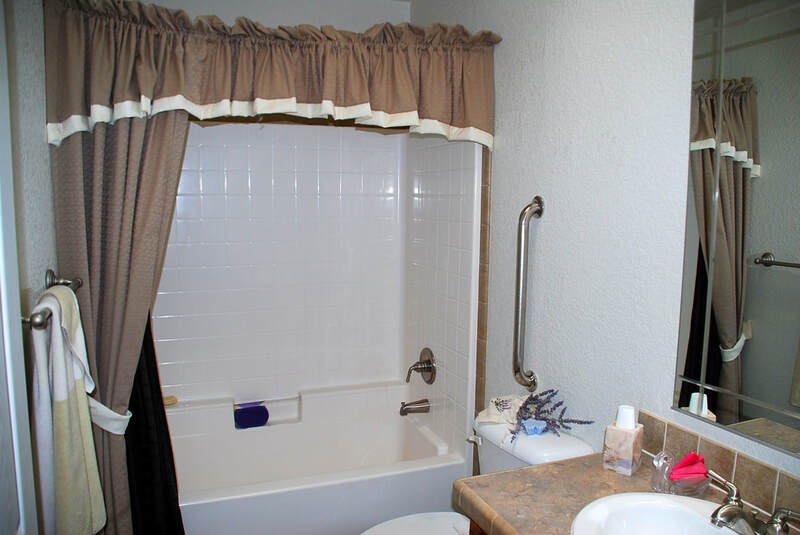 The Master Bath has gorgeous corner tub, a tiled shower stall, double sinks, and the toilet is separated from the bathroom by a door. 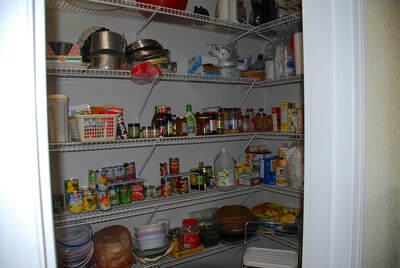 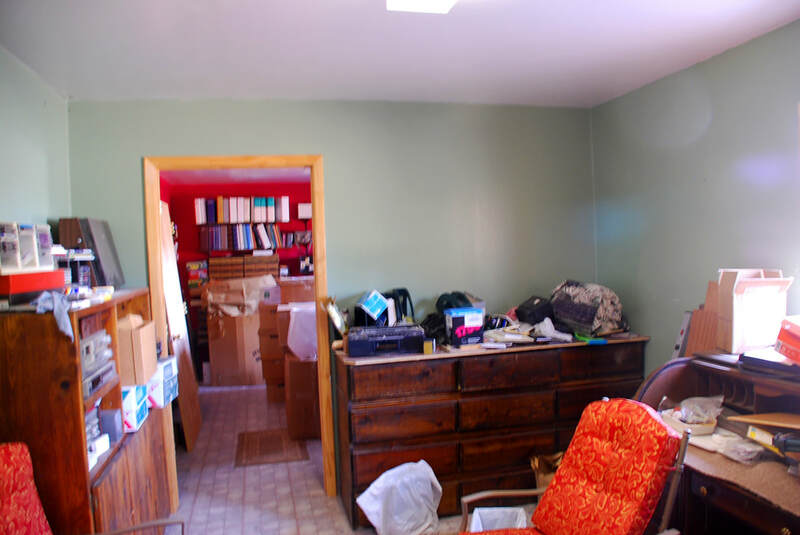 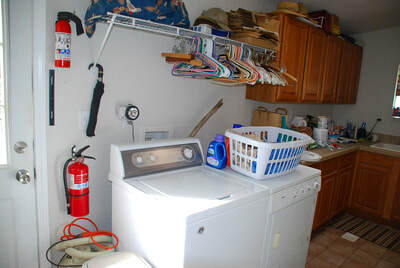 Across the house there are a number of closets providing storage. 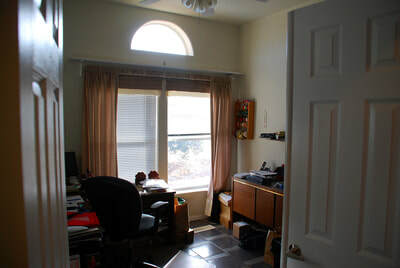 Throughout the house the windows are double pane. 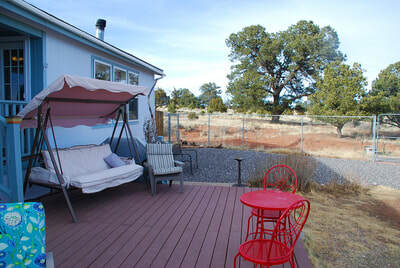 The porches are covered in front and back providing shade or the opportunity to view nature comfortably in the rain. 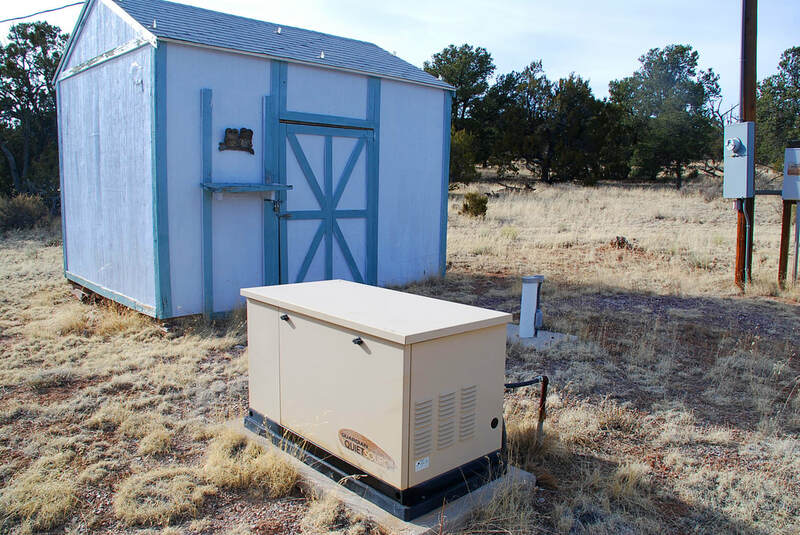 The porches are of Trex decking, heating and cooling are provided by an HVAC system, and to back up public power supply there is a 16KW Generac standby propane generator. 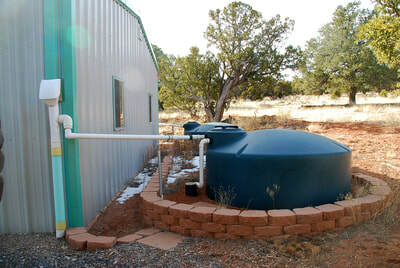 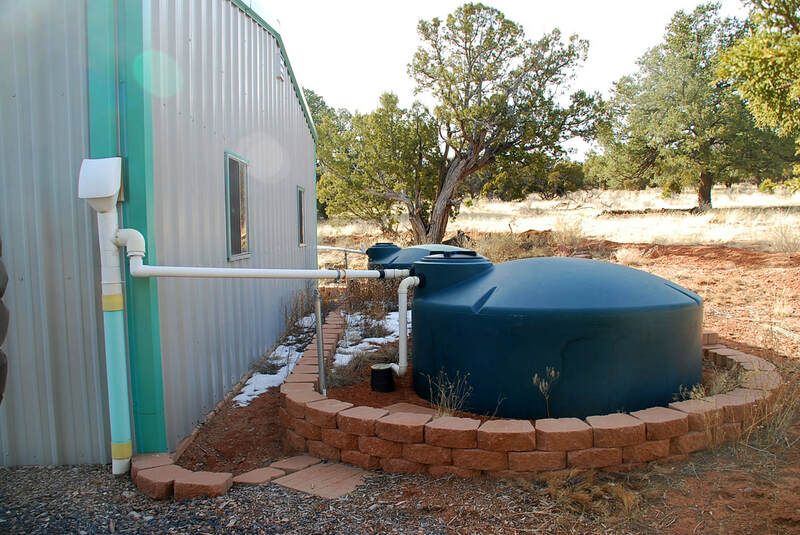 9,100 gallons of total water storage of which 5,000 gallons are generated by rainwater capture (a 3,000 gallon tank is underground) provide for ample water to the owners. 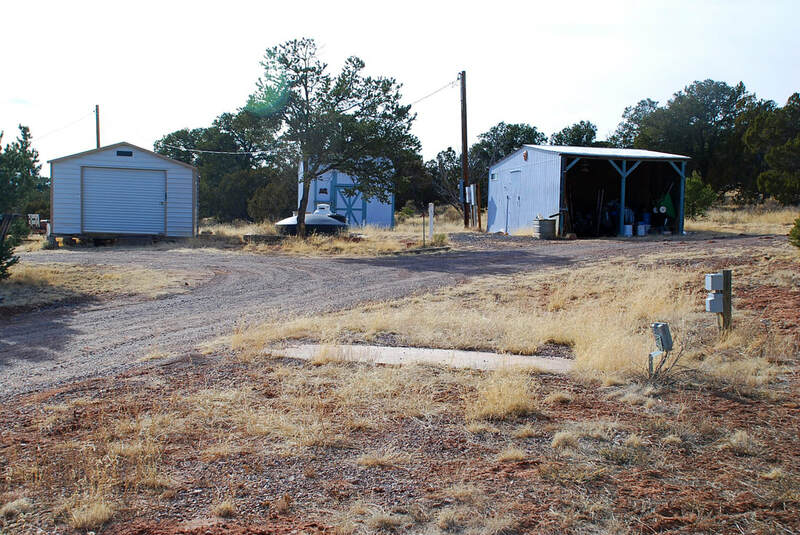 Between the garage building and the pole barn is an RV pad with electric and sewer hookups. 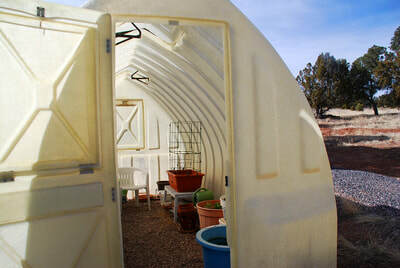 Directly in front of the house is a 8’x15’ fiberglass greenhouse, easily accessible from the house in bad weather, next to it sits the 1,200 square foot 3-car garage with shop and an insulated office consisting of 2 rooms, which are all built on concrete slab. 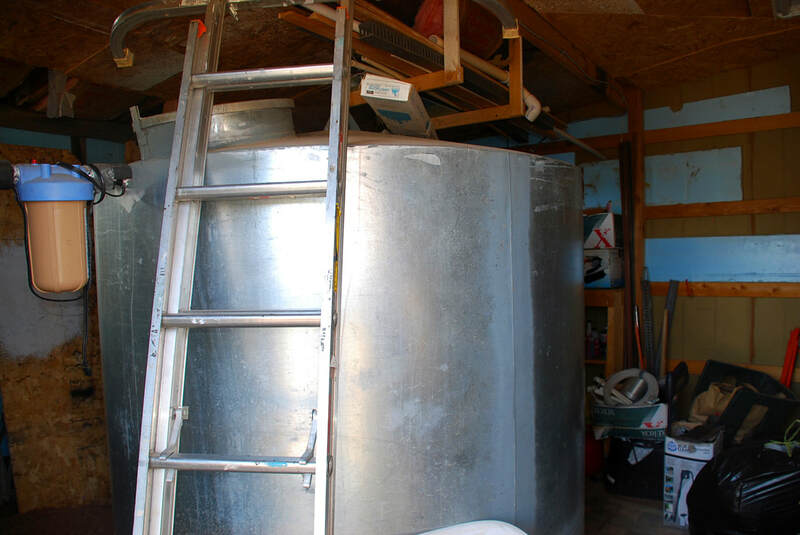 Inside the 13’x28’ pole barn sits a 1,600 gallon steel tank which is fed with well water, outside of it sits a 1,500 gallon black PVC tank that’s connected to the tank in the barn. 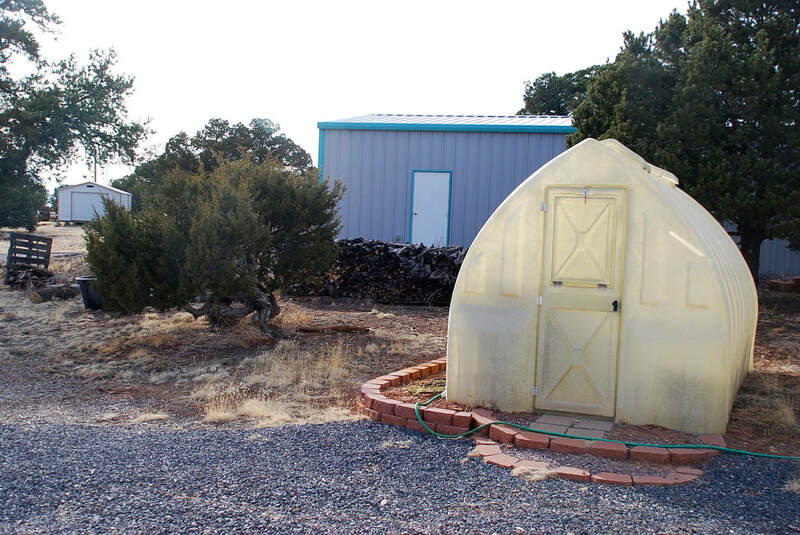 The 10x12 Tuff shed next to the barn serves as garden tool storage, and a 14’x24’ Morgan provides even more storage. 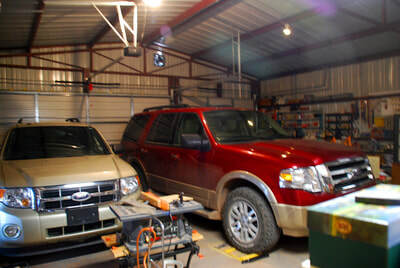 And then there is the 18’x21’ carport which rooms 2 vehicles or larger equipment items. And last but not least, the owners also installed a berm for loading and unloading near the pole barn and RV parking area. 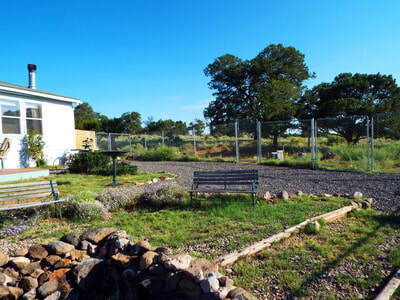 The yard on the east and north side of the house is entirely fenced so the dogs cannot escape, and the entire 40 +/- acres have partial fencing in place still, with all metal posts still in existence. The back porch on the east side of the house overlooks the majestic Sawtooth Mountains and feature a large size fire pit. 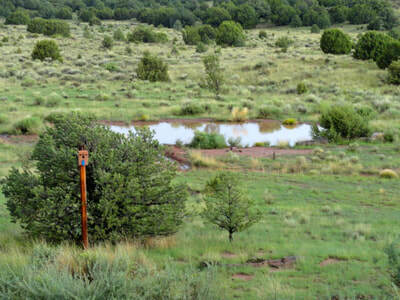 Looking from the porch across lot 74 there is a green meadow with a pond that fills with water in the rainy season or from melting snow. There you can best observe the elk and deer come to drink by sitting in comfort on your own covered porch. 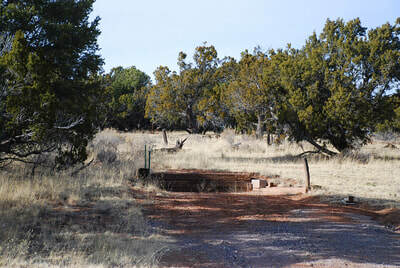 Water irrigation control is assured by a dam, an arroyo, and a culvert running underneath a backside access driveway.